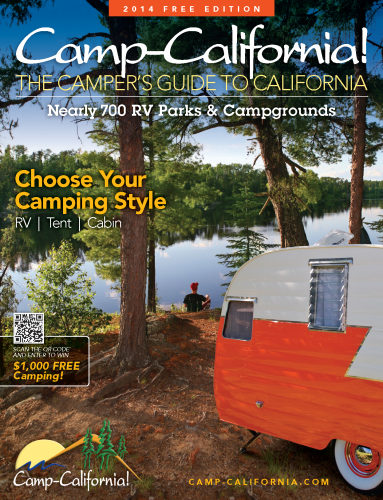 Camp-California, the Camper’s Guide to California, which lists nearly 700 public and privately owned campgrounds across the Golden State, is now available for free both in print and digital formats. There are three ways to access the Guide; View it online at Camp-California.com; download it from the iTunes or Google Play stores; and request or pick up a print copy. 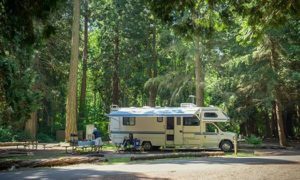 “It’s an app friendly, digital magazine,” said Susanne White, advertising manager for the California Association of RV Parks & Campgrounds, which produces the guide. 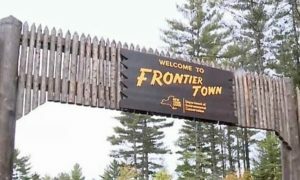 The digital version of the guide has links to a wealth of travel information as well videos of campgrounds and products or services of interest to camping enthusiasts. The best part about the digital version is that you do not have to be connected. Just like the print version, you can flip through the pages at any time. Now it is simply a matter of choice. Find your perfect camping spot with either your favorite device or the traditional printed guide. The cover of the camping guide also has a QR code that camping enthusiasts can scan for a chance to enter a sweepstakes for $1,000 worth of free camping. 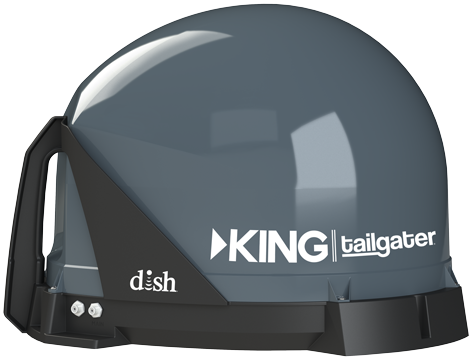 The sweepstakes winner will be announced in December and will be featured in the 2015 edition of the camping guide. White said 200,000 print versions of the camping guide are being distributed to consumers free of charge through California Welcome Centers and Camping World stores throughout California as well as campgrounds, RV parks and resorts that are affiliated with California Association of RV Parks & Campgrounds. Anderson’s Brochure Service is also distributing the guide at camping and RV shows across the Midwest and East Coast. Camp-California, the Camper’s Guide to California is a four-color glossy magazine that lists more than campgrounds and RV resorts throughout the Golden State. 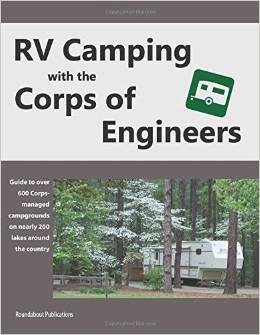 It is considered a critical travel planning resource for camping and RVing enthusiasts with information not only on RV and tent sites, but a wide variety of rental accommodations, including tent cabins, yurts, teepees, covered wagons and even motels. It nicely complements Camp-California.com, the travel planning website of the California Association of RV Parks & Campgrounds, which the association has improved in recent years with more detailed travel planning sections, including a section that lists campgrounds, RV parks and resorts that can accommodate RVs over 40 feet in length. 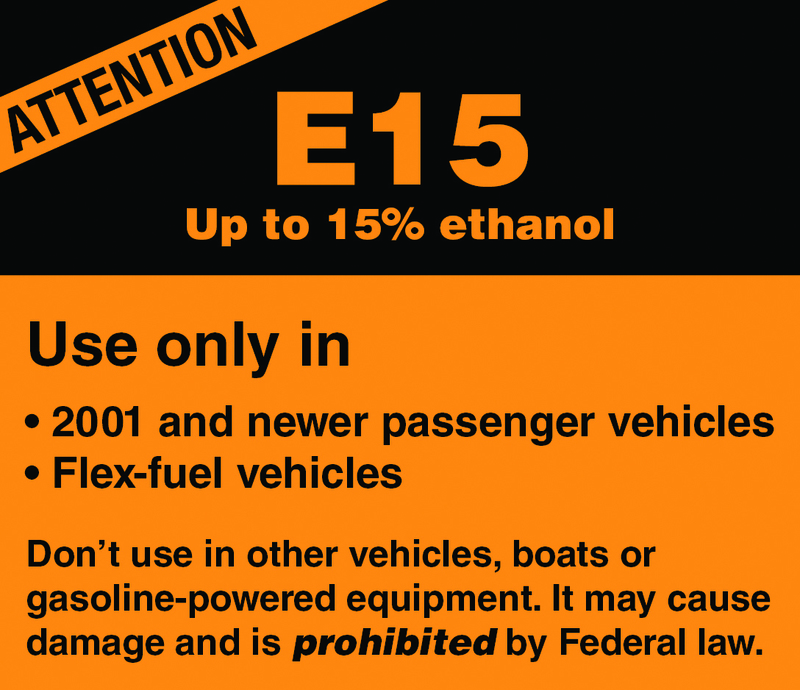 Additional sections provide information on driver’s license requirements and road restrictions involving 40-foot plus RVs. For more information, visit www.CalARVC.com and www.Camp-California.com.